Reading progress update: I've read 102 out of 177 pages. I’m going to save the rest for tomorrow morning, because I want the pause, and the night, to absorb everything I’ve read up to this point. Reading progress update: I've read 81 out of 177 pages. wow. this one is making a serious run at being one of my favourites. Arlette is electrifying. 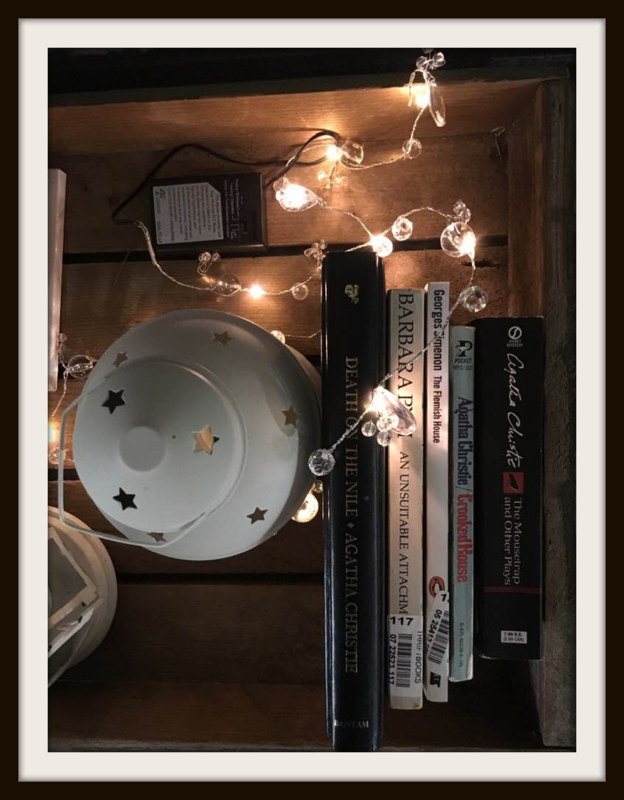 Arlette’s dialogue - every scene she has with Maigret, everything she says when he asks a question, every question she asks, every challenge - she’s electrifying. I love Arlette, I certainly would never dare to judge her, and I hope she isn’t the killer. there’s more of course. a seaside village in Normandy, which is shutting down at the end of the season even as it comes to life, on every page, for me. there’s Valentine, compelling in her own way. I hope she’s no killer. this book is alive for me; I hope it doesn’t falter. I’m not sure I even care how clever the ending is. I want to write like this. but for now I’ll settle for reading more of it. Reading progress update: I've read 21 out of 177 pages. Reading progress update: I've read 1 out of 177 pages. looking forward to yet another Maigret novel. 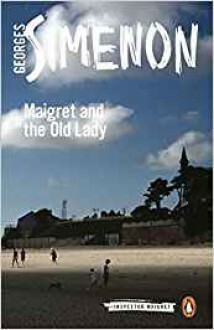 I didn’t track many reviews of this entry in the series, but one of the few I did find suggested that: (a) this book is underrated, and (b) Maigret is pretty grouchy during this investigation (misses his wife, and other reasons...).